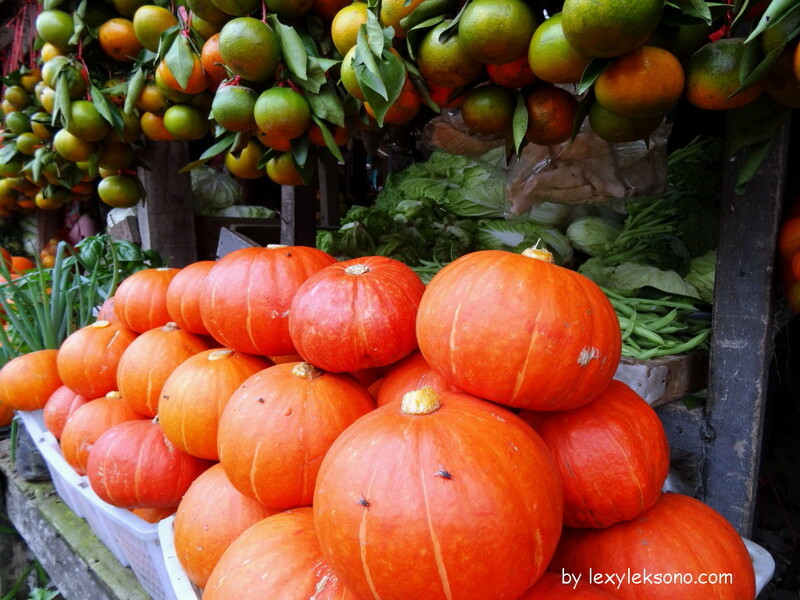 Brother & sisters…, while travelling to Lembang – West Java we stopped by a fruit market. 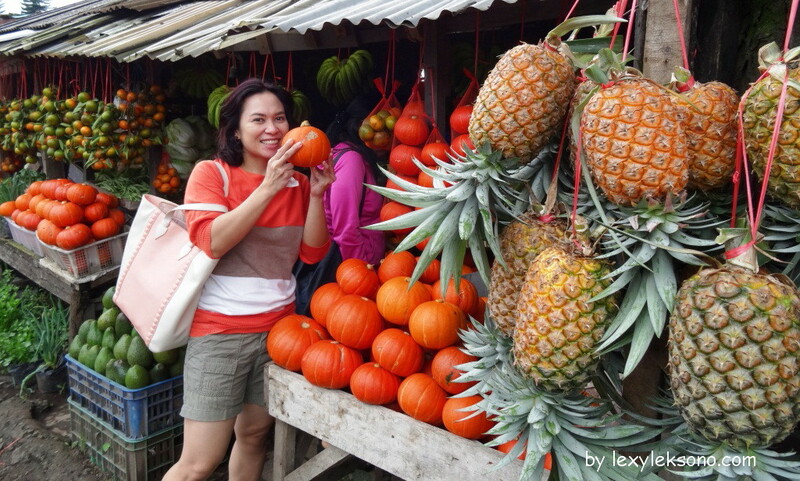 The fruits are fresh and the prices are okay, but always remember to ask for a lower price. The sellers usually offer you higher price for the fruit you are interested. 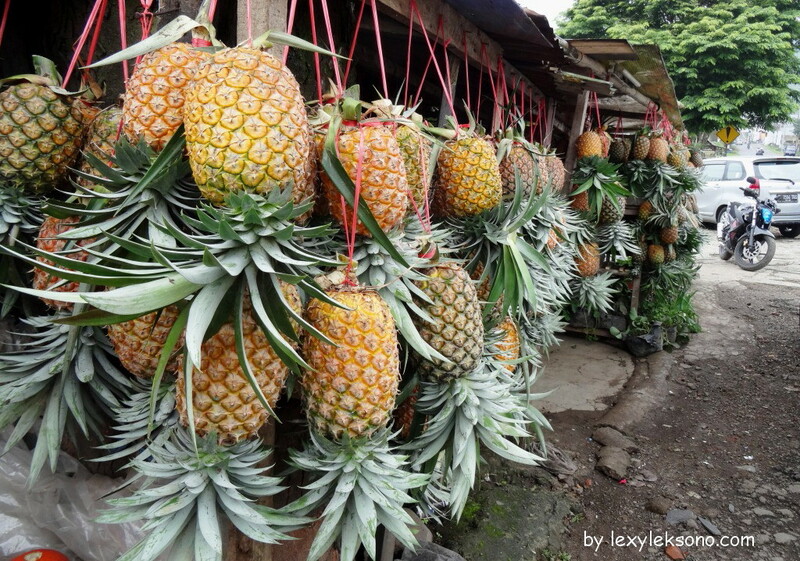 This entry was posted in pasar, Photography, Tanaman Buah, Tanaman pertanian, Travelling, Tujuan Wisata and tagged fruit market, Lembang, pasar buah. Bookmark the permalink. d cikole nie..dh icip2 sate kelinci om dpasar lembang’y.